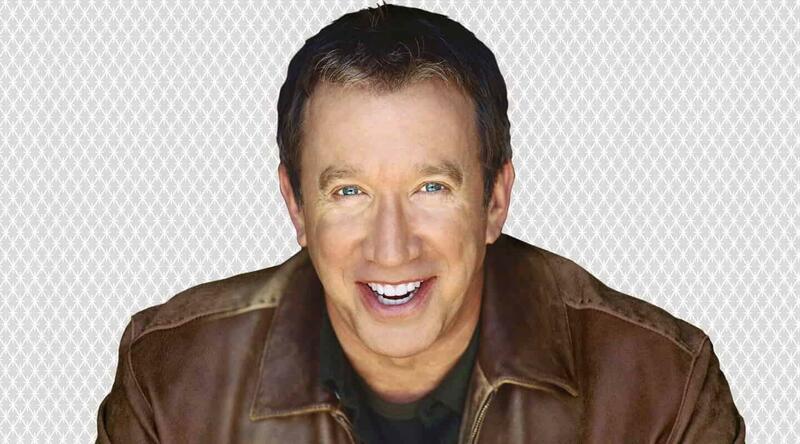 Tim Allen honed his talents as a stand-up comic throughout the eighties, providing the perfect lead-in to his highly successful ABC television series “Home Improvement” where he garnered a Golden Globe Award, an Emmy nomination, and was honored with the People’s Choice Award for “Favorite Male Performer in a Television Series” for an unprecedented eight years in a row. During “Home Improvement’s” run at the top of the prime-time charts, Tim revisited his comedy roots with a successful national concert tour. He also found time to pen his first book about the male perspective, Don’t Stand Too Close to a Naked Man, topping the New York Times Bestseller List. This was followed by his second bestseller I’m Not Really Here focusing on midlife, family and quantum physics. 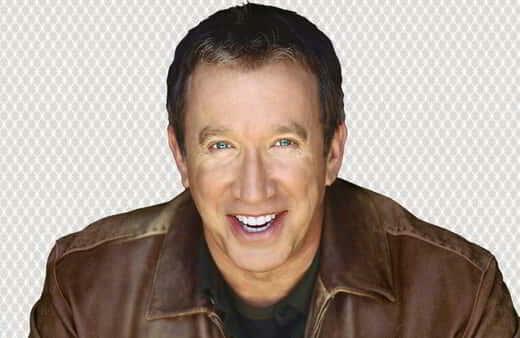 Tim currently stars in the hit sitcom “Last Man Standing” airing Fridays at 8:00 p.m. on ABC. All ticket sales are final. 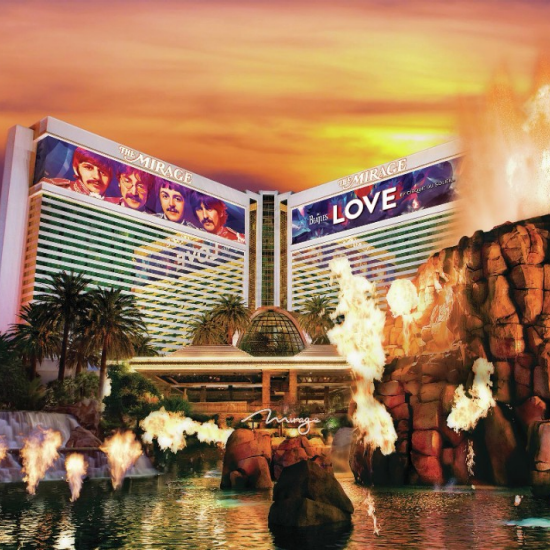 No refunds or exchanges will be allowed on ticket sales. Children under the age of 18 must be accompanied by an adult. Children under 16 are not permitted.